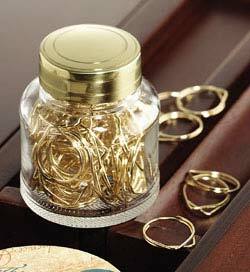 Order your Extra Gold Plated Paper Clips 60/Box today from FahrneysPens.com. Fine Pens, Refills & Luxurious Gifts – great prices & fast shipping. Box of 60 gold plated paper clips.